Recently I received a gift. 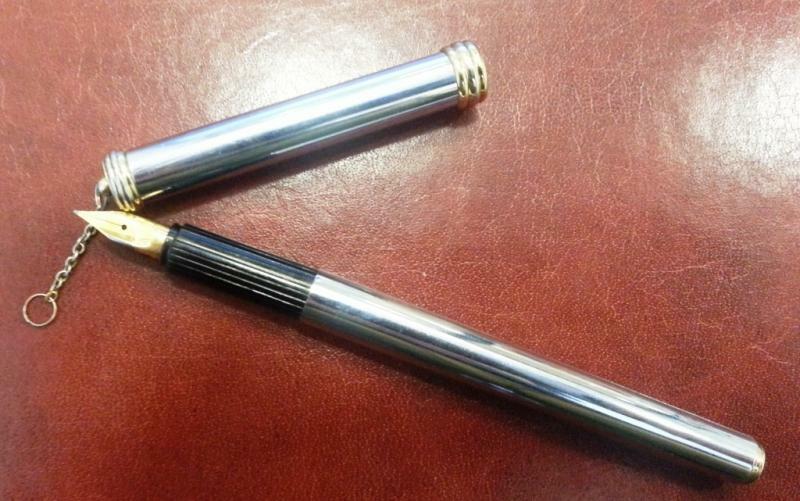 It is a vintage ringtop fountain pen. There is no indication mark on the body but upon the nib, it is marked "OWNER" So I assume it is the brand of the fountain pen. Have you ever heard of it? By the way, the nib is smooth and a bit springy. Moved to the general pen forum, where this question is more likely to get the attention it deserves.